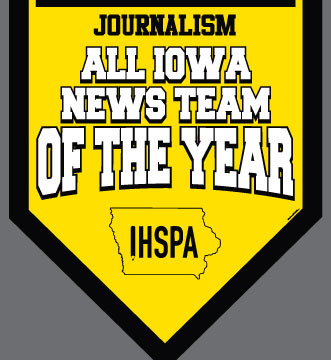 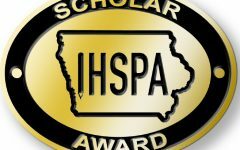 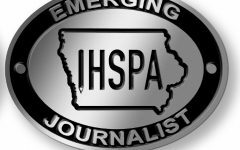 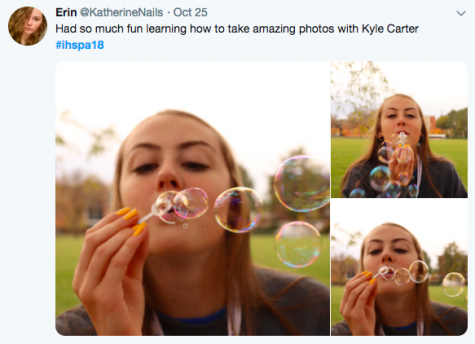 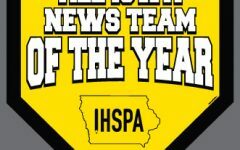 Judges critiqued 25 Iowa high school yearbooks for the 2018 Jostens-IHSPA Wholebook Contest and Evaluation. 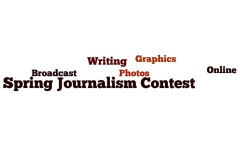 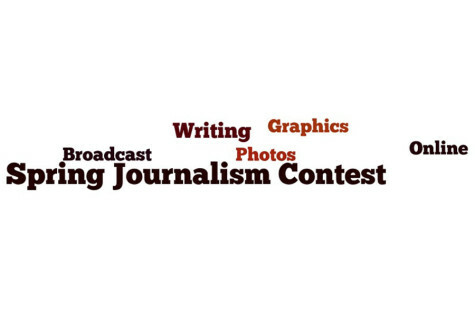 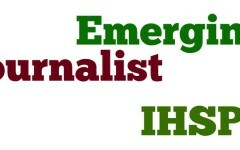 Judges based the awards on specific criteria, which evaluated each publication’s demonstration of journalistic, photographic, and design principles. 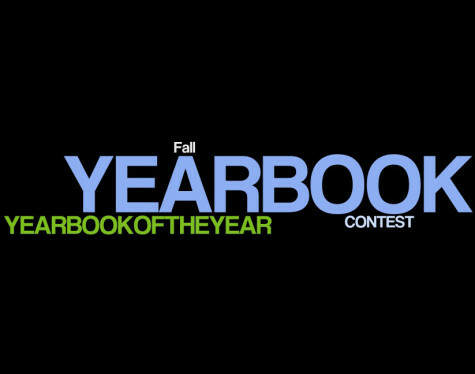 The Neubert award, named in honor of the late Grinnell High School yearbook advisor Mick Neubert, recognizes exceptional yearbooks in the Wholebook Contest, and it is IHSPA’s highest rating. 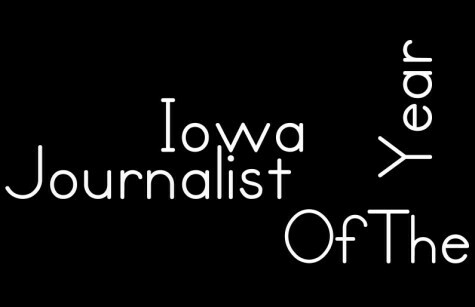 This year, three schools received the Neubert Award: Benton Community, Iowa City West, and Johnston High Schools. 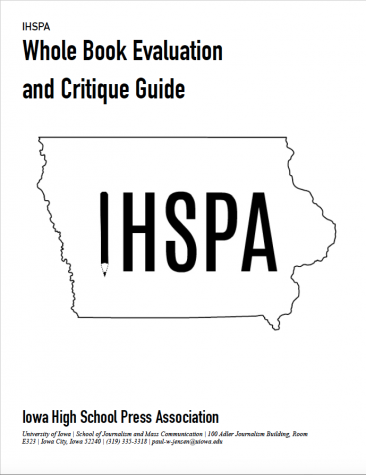 This was the first year IHSPA utilized a redesigned review form.